Since the California Supreme Court’s decision in Allen v. City of Long Beach (Cal. 1955), the California Rule has served as a foundational principal when handling public pensions in the CalPERS system. Under the California Rule, vested contractual pension rights are modifiable before retirement only when modifications are “reasonable” and necessary to “permit adjustments in accord with changing conditions and at the same time maintain the integrity of the system.” Essentially, the practical effect of this doctrine was to protect not only already earned pension savings but also the ability to earn pension benefits on terms equal or better to those in effect when the employee was hired. The California Supreme Court has summarized the rule: “By entering public service an employee obtains a vested contractual right to earn a pension on terms substantially equivalent to those then offered by the employer.” Carman v. Alvord 31 Cal.3d 318, 325. Many have viewed public pensions in California as inherently untouchable, whether through changes by the legislature or due to the beneficiary filing for bankruptcy. However, a 2013 bankruptcy ruling seemed to open the door to modifications of pension benefits through bankruptcy. In a recent California appellate decision, the court indicated an even greater willingness to reinterpret the California Rule so that it does not serve as an absolute bar to public pension modification or reduction. In February 2012, Stockton, California – one of the 20 largest cities in the state, declared bankruptcy. While many reports attributed the bankruptcy to the 2007-2008 housing crisis, a variety of factors played a role in pushing the city into Chapter 9 bankruptcy. For the purposes of this article, the important takeaway from this municipal bankruptcy proceeding is that the federal judge’s announcement implied that CalPERS pensions were modifiable, stating that “California public employee retirement law […] is simply invalid in the face of the supremacy clause of the United States Constitution. I’ve concluded the pension could be adjusted.” CalPERS opposed this position, but the matter was not tested because Stockton refused to consider pension cuts, and emerged from bankruptcy without a creditor forcing the issue. In a matter stemming from three public employee unions regarding Marin County’s implementation of a 2012 pension reform law, important issues that further increase the likelihood of pension modifications were raised. The issue in this matter is the application of certain anti- “pension spiking” provisions. Pension spiking is the practice of including certain ancillary payments, such as compensation for unused sick or personal days as part of an employee’s pension calculation. The provision in question would have prevented these practices. While this ruling is still subject to appeal, if upheld, it could signal the start of serious concerns for CalPERS pensioners who have yet to retire. While the door is opened for the legislature to modify benefits for all covered individuals, another potential risk would exist in bankruptcy. This risk is best understood through the discussion of the 2013 Stockton bankruptcy and the judges. In his written decision, the judge states that “bankruptcy is all about the impairment of contracts.” He seems to hedge on this statement when admitting that the collectively bargained agreements, like these pension plans, are more difficult to modify than straight contracts. However, the implication that pensions could be modified through a municipal bankruptcy, and potentially any bankruptcy, is certainly far removed from the previous understanding of the California Rule’s application to pensions. If you or your business is considering bankruptcy, our attorneys can approach the matter meticulously and strategically. We strive to continually update our bankruptcy knowledge and the evolving state of the law to minimize the risk of surprise or unforeseen consequences. If you are worried about debt and want to file bankruptcy but are concerned about your pension, our Sacramento bankruptcy lawyers can provide careful guidance, including maximizing bankruptcy exemptions so that you can keep more of your property while eliminating debt. 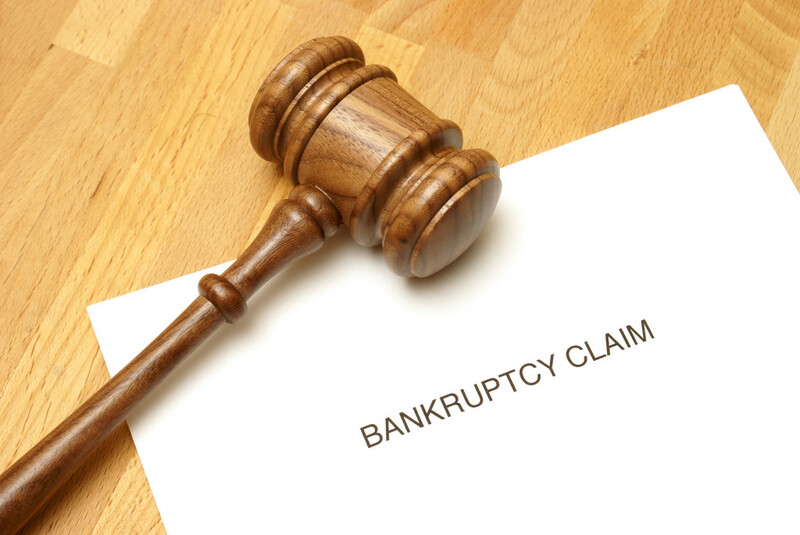 To schedule a free and confidential consultation, call the lawyers of The Bankruptcy Group, P.C. at 1-800-920-5351 or contact us online today.